I-Style Makeovers ARE YOU A VENDOR? 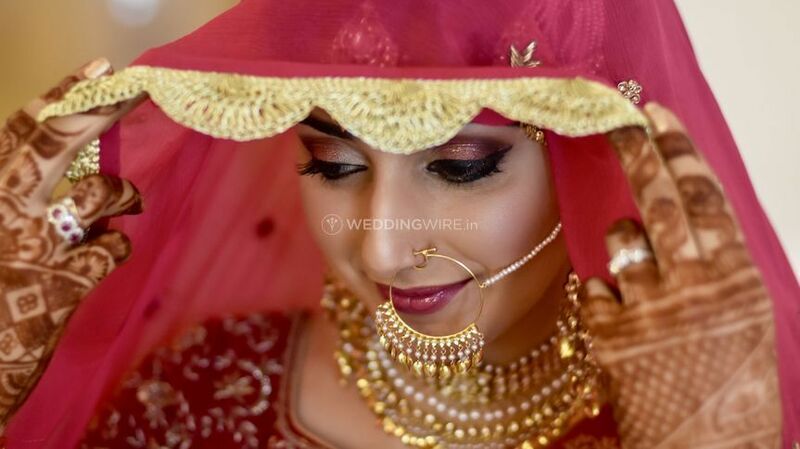 Based in Chandigarh, I.Style Makeovers was established in October 2012 by Tanvi KG, a freelance makeup expert. 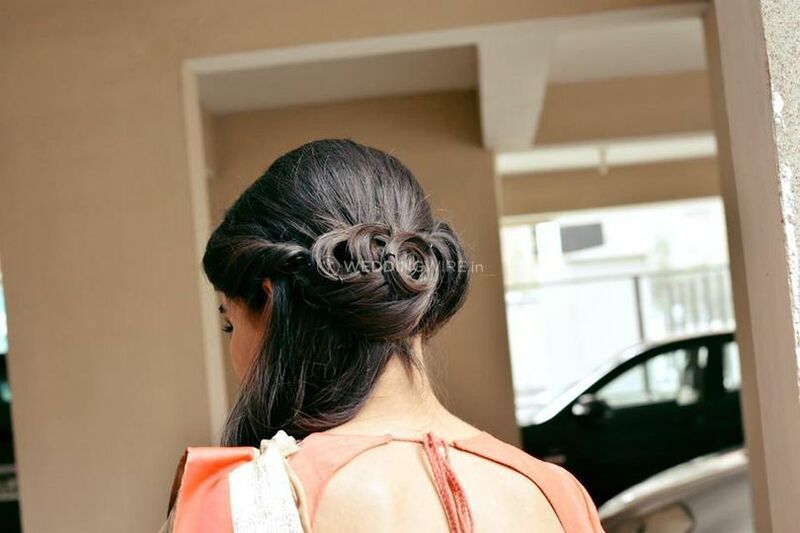 This salon specialises in enhancing your beauty for your wedding. 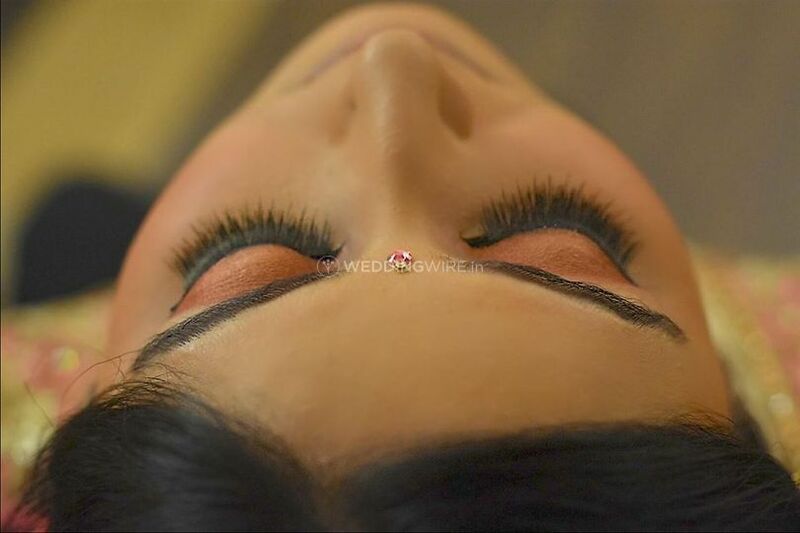 by focusing on all the minute details and gives customised beauty services for a unique makeover. If you are planning a destination wedding, the team can also travel to the location to get you prepared for the occasion. 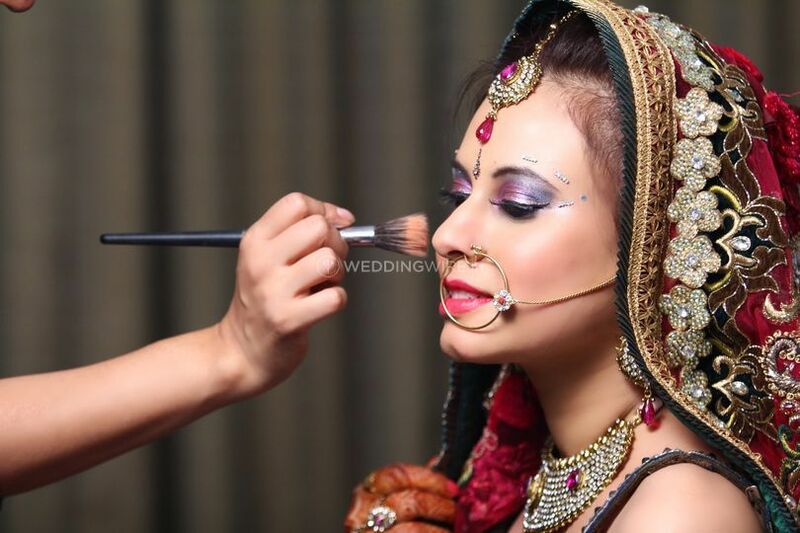 Tanvi is an HD makeup artist and is well-recognised for her bridal makeovers and is also a personal grooming consultant. 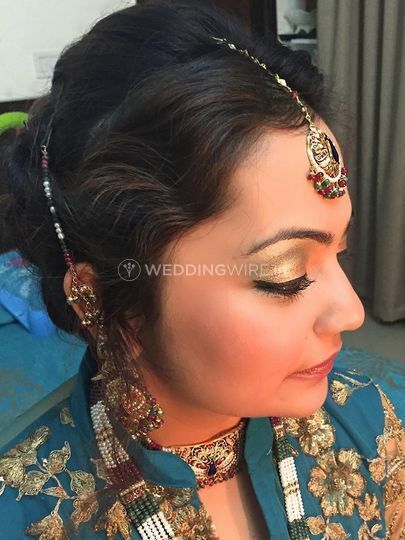 She got her makeup training at Mumbai’s FatMu Academy and has done advance creative hairstyling with Jawed Habib. 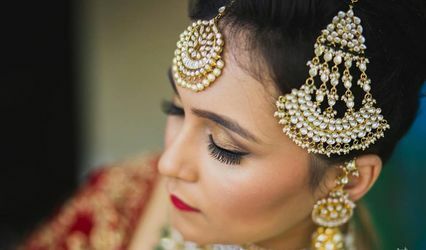 She has also worked with photographers such as Amit Sood, Roshan Studios and Angad Sodhi and offers her services for fashion shows and photo shoots. 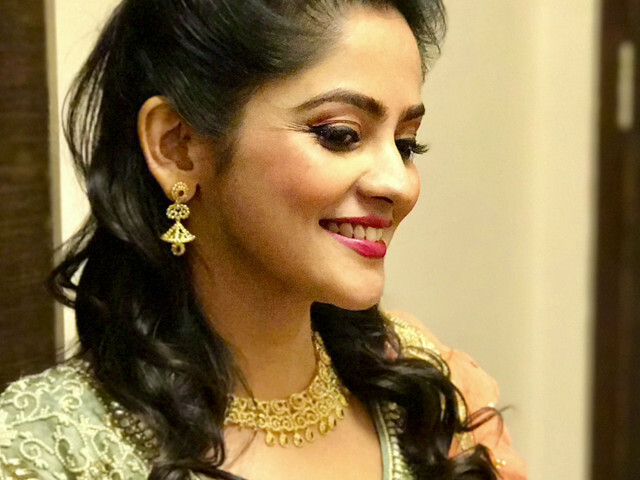 Tanvi has also done stage and theatre makeup for Ashley Lobo, Ayushmaan Khurana’s Manchtantra and Shiamak Dawar. 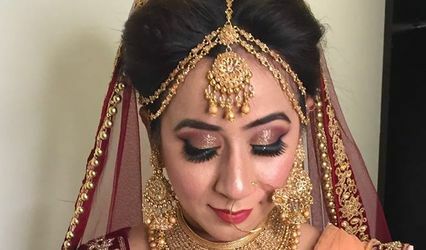 I.Style Makeovers customises its packages which include false eyelashes and nail art and uses products such as MAC, Kryolan, Bobbi Brown, Sephora and Inglot to help brides-to-be look radiant. 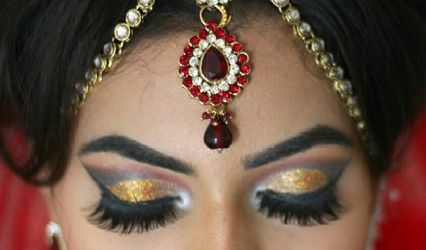 I.Style Makeovers also provides pre-bridal care, makeup trials and personal wardrobe shopping assistance for your family so that they can look their best on the day of the nuptials.